The friend I was traveling with left to go to Singapore and I still had two days left to myself in Taiwan. 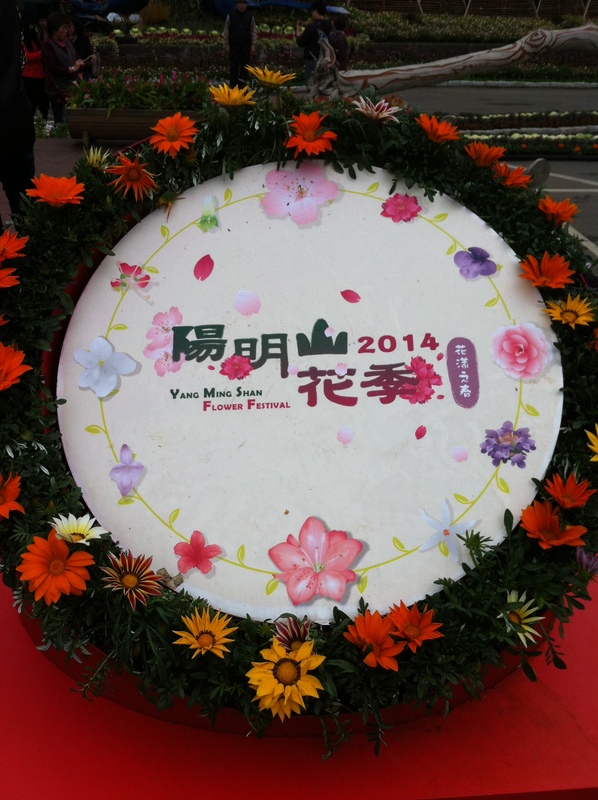 So I decided to take advantage of the season and go to Yanmmingshan for the flower festival. 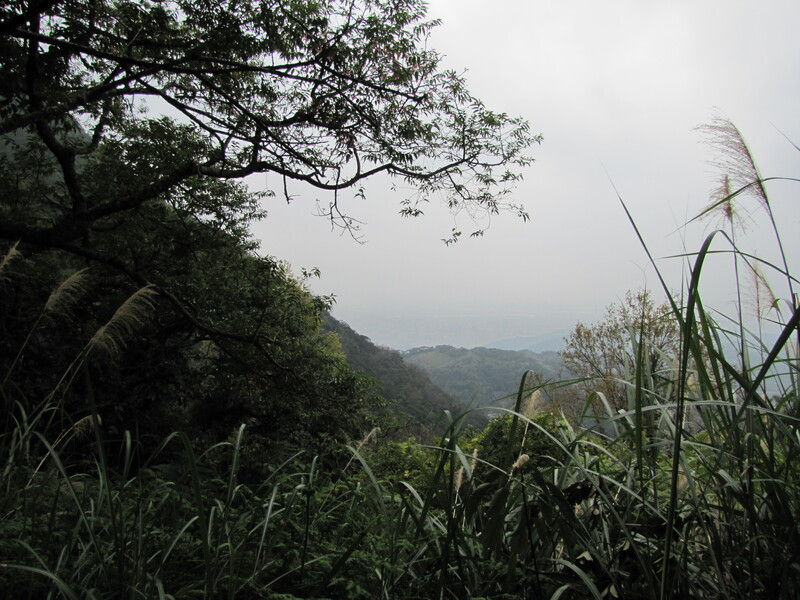 I took the bus from Taipei Main Station to Yangmingshan, a somewhat scenic trip that I was lucky enough to actually get a seat for, instead of having to stand during the hour-long bumpy bus ride. Once I got there, almost immediately I strayed off the main trail. Everyone was walking down the main path, and usually I tend to go where the people are, since that usually leads me to whatever is most interesting or worth-seeing, but in this case, I gave in to the curiosity to see where these stairs led. 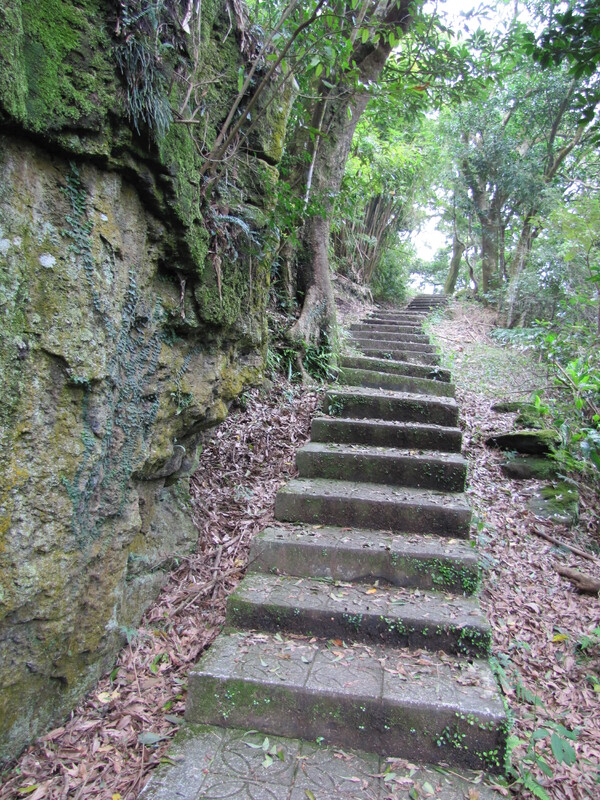 I followed winding trails up the mountain, and the farther up I went, the less people I saw. There was barely anyone around, which was a nice change of pace from the bustling city full of people and sounds everywhere. It was bit humid and there were some bugs flying around (I got the mosquito bites to prove it), but it wasn’t too hot and I enjoyed the hike. I headed back down, reaching the main pathways crowded with people, passing some food stalls and picking up a corn dog and a bottle of water on the way as a quick lunch. My destination? 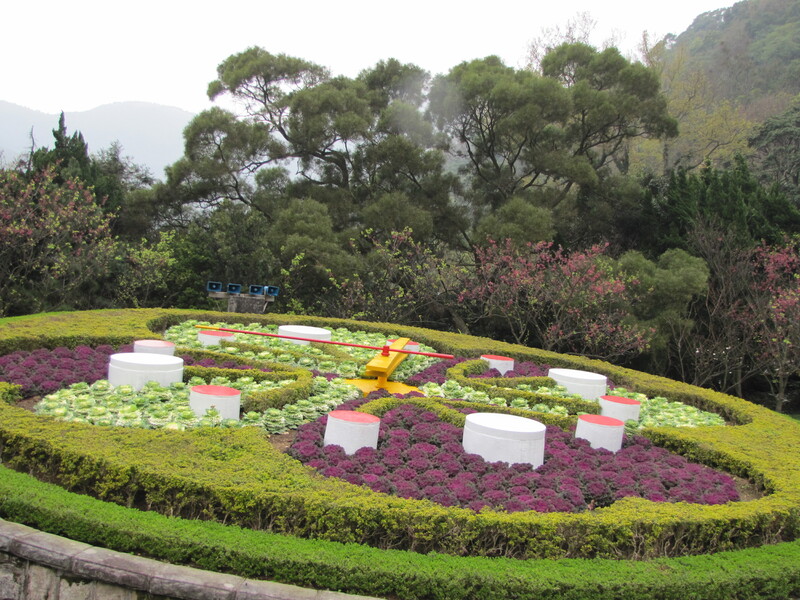 The Yangmingshan Flower Clock. I’ll admit, while it was interesting, I wasn’t particularly impressed. 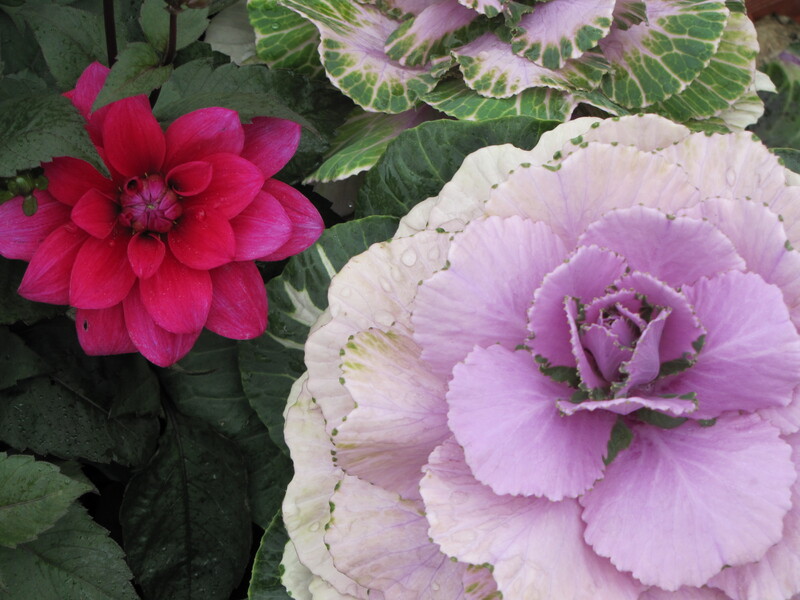 Probably the highlight of the Flower Festival was what came next. 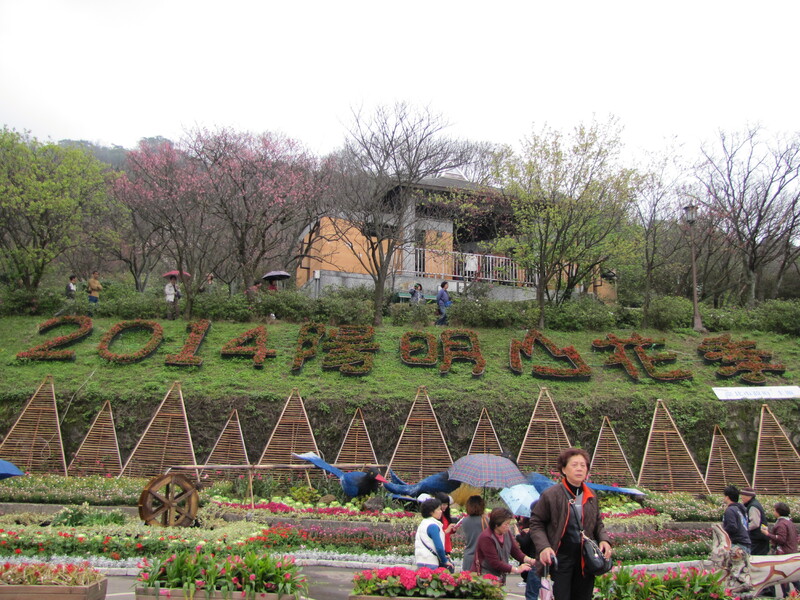 As my visit to Yangmingshan was more or less unplanned, I hadn’t been expecting to have such good timing. 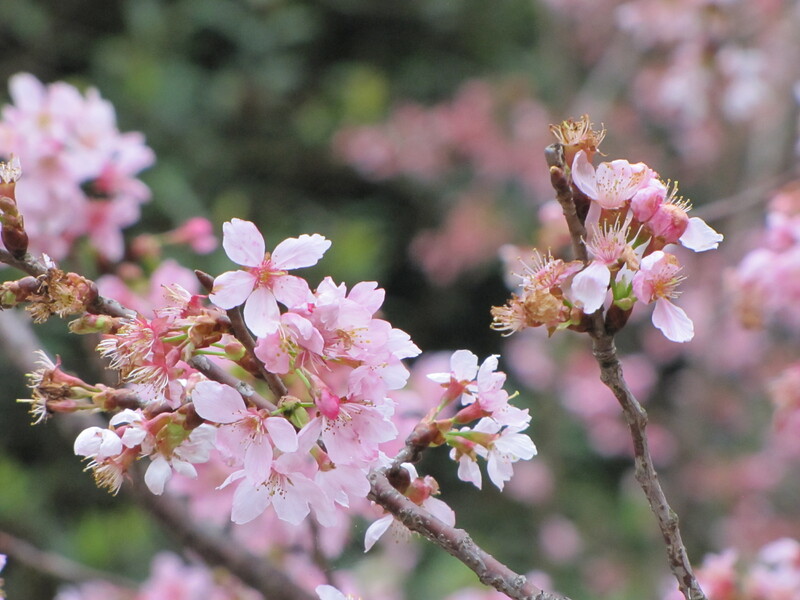 But to my delight, I had arrived just in time to see the cherry blossoms blooming! The following are a few of my favorite shots. Afterwards, it began to rain, so I took a bus back to the city. 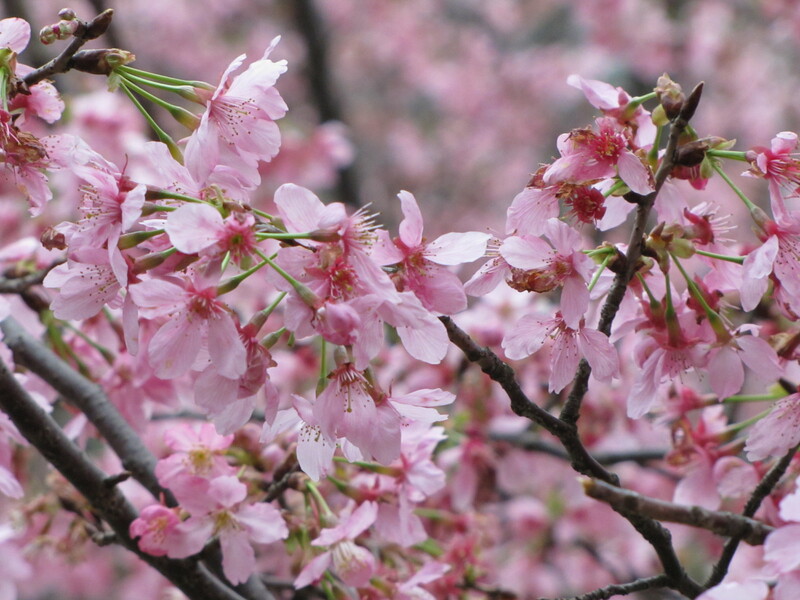 As a side note, the cherry blossoms are currently blooming here in Japan as well! Before I start posting about Hong Kong, I will probably some recent events first. 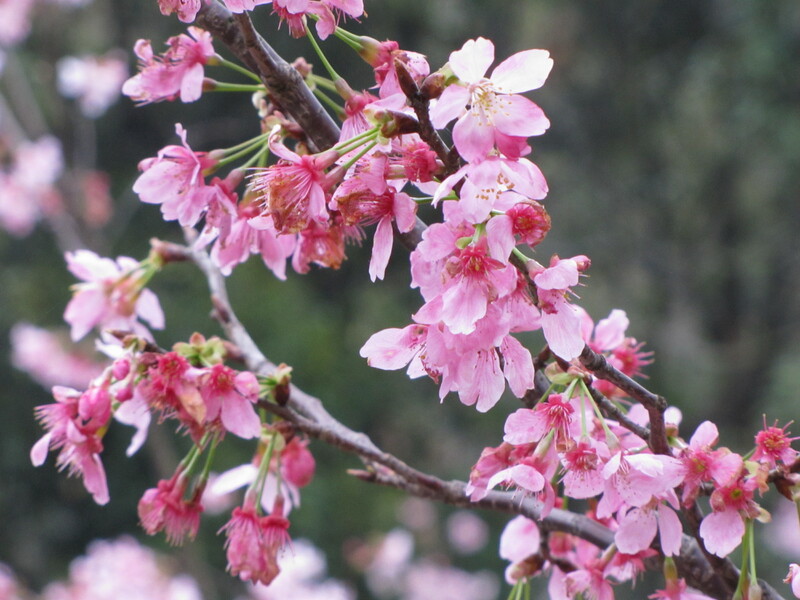 This entry was posted in Uncategorized and tagged Cherry Blossoms, Flower Festival, Taiwan, Travel, Yangmingshan. Bookmark the permalink.